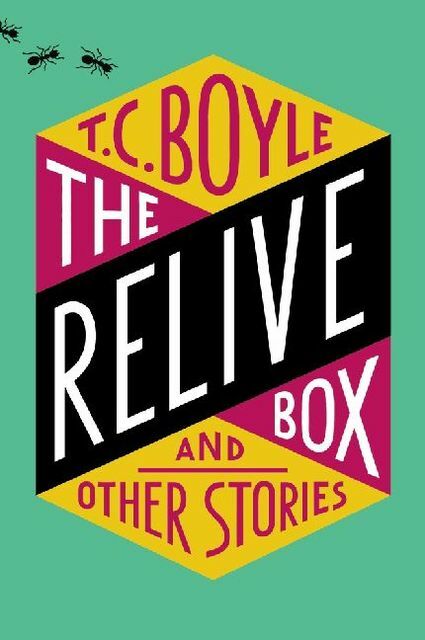 In these stories, T. C. Boyle focuses his unerring eye on humanity's relationship with nature, and the unintended consequences of our efforts to control it. The prize-winning "Are We Not Men?" 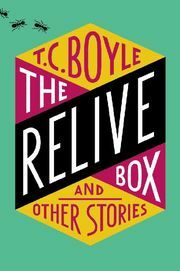 reflects on the impact of new gene-editing technologies while "The Relive Box" parodies our obsession with electronic games. A dynamic new collection from one of our most original storytellers: satirical, surreal and very much of the moment.